Early literacy is crucial to later reading success. 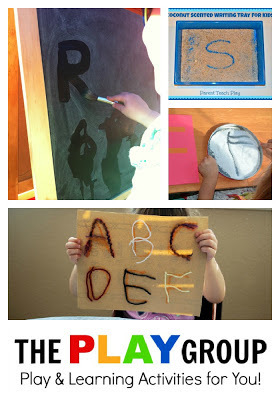 The best way for children to learn is through hands-on exploration, repetition and of course play. 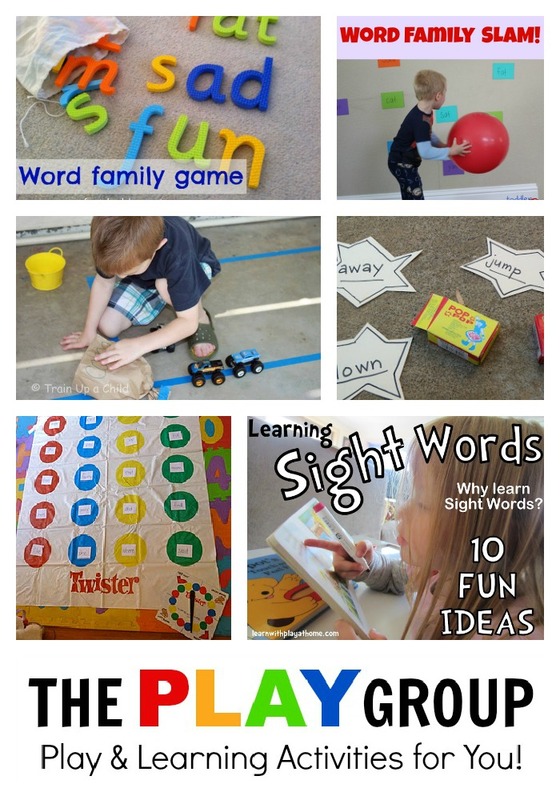 Today, I am excited to bring you 50 Early Literacy Activities from the members of The P.L.A.Y Group that readily incorporate those qualities and are sure to make learning both meaningful and fun in your home or classroom. What is the P.L.A.Y Group? A group of moms and teachers dedicated to making learning and play activities readily available to everyone. We share our activities and ideas in the P.L.A.Y Group G+ Community and on our Pinterest board. 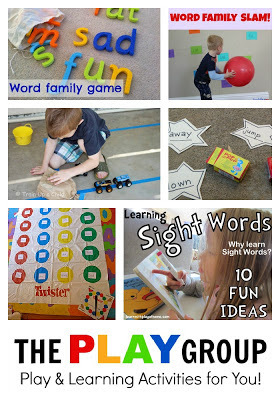 Today, I am excited to share some of our favorite early literacy ideas with you. A great way to get kids reading is by using visuals and/or providing symbols/logos that they are familiar with. Make a Grocery Game for kids that will not only kept them entertained at the grocery store but also practice pre-reading skills (B-Inspired Mama). Isn't that a fabulous list of literacy ideas? Be sure to bookmark this for later because that's not all. Plus, this is a blog hop! thank you Crystal - feels so good to have it completed and to be able to share such amazing activities. I love how you've broken it up. Great resource! 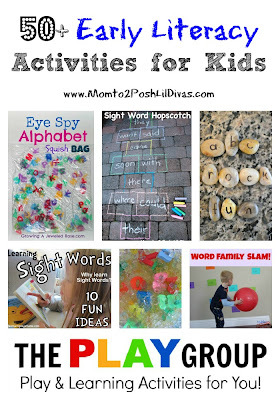 Thank you Debs - I thought it would suit readers best to have it organized by the type of activity/skill it covered. Hope they find it to be a useful resource. So organized! 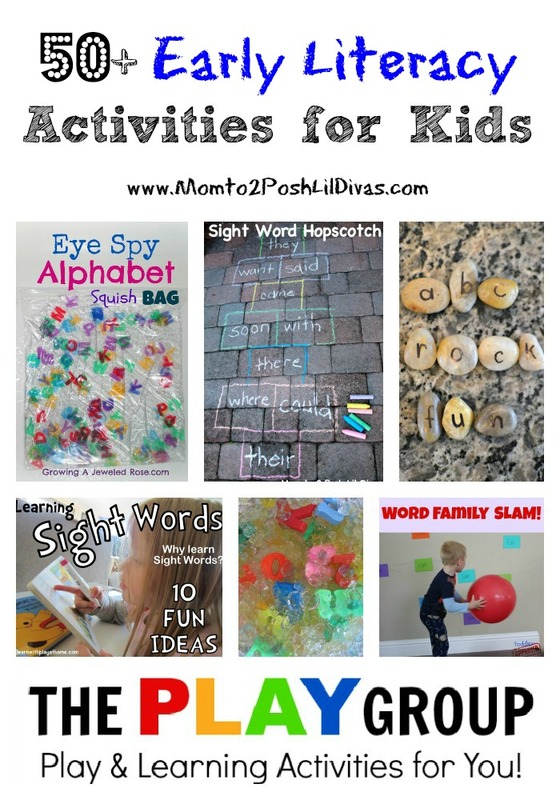 So many activities for helping develop important skills. Thank you Vicky. 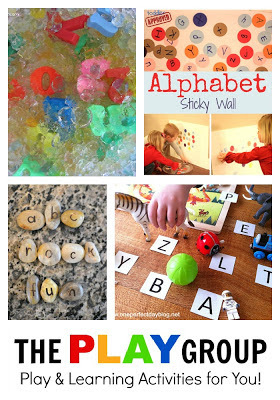 Definitely important skills and I'm so excited that these activities are so fun and hands-on and invite learning in a playful way. This is a great list that got bookmarked!